What foods to avoid for psoriasis is quite a tricky question to answer as it often depends on each person’s ability to process certain foods. As we will see in this article there are however certain foods that are better to avoid. Basically, it is rather up to each one of us to analyse our reactions over certain meals and keep a record of what is best to avoid in future. 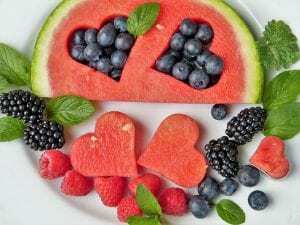 Food is often blamed as one of the likely causes of the development and worsening of psoriasis but yet no serious scientific study has so far been able to demonstrate the real influence of diet on psoriasis. However, we all know that our health also depends on what goes through our plate, so what is it? Are there foods to avoid for psoriasis, or are there others that are favorable to cope with psoriasis? Here is a summary of the current knowledge on the subject. A hypothesis is formulated regarding a possible relationship between psoriasis and diet: intestinal permeability. Abnormal intestinal permeability would allow larger and potentially deleterious molecules to enter the blood resulting in an excessive immune response. This immune reaction would therefore result in the appearance and / or development of psoriasis. Therefore, and if this hypothesis is confirmed by further scientific studies, psoriasis and diet would be intrinsically linked. As the precautionary principle is always welcome in this kind of situation here are some dietary advice. Based on the previous hypothesis, if you suffer from psoriasis you will avoid ingestion of arachidonic acid which may aggravate your inflammation. This acid is present in the fat of animals which means that you must avoid eating too much red meat such as beef or lamb but also egg yolk, and logically, fat dairy products, that is to say i.e., butter, crème fraîche, whole milk, yogurt or some high-fat cheese. For the same reason (aggravation of inflammation), you will avoid eating foods rich in linoleic or omega-6 acids that are particularly present in sunflower oil or mayonnaise and commercial vinaigrettes. Other studies have also pointed out that people with psoriasis have a higher saturated fat content than those who do not. Therefore you are also advised to look closely at the fatty acid content of the foods you eat and for this purpose: avoid the bacon that contains a lot. Finally it is advisable to avoid alcohol consumption considerably. And yes, alcohol inflicts a great deal of stress on our liver, dehydrates our body, stimulates the formation of keratinocytes (skin cells that are excessively produced by a person suffering from psoriasis) and increases the permeability of the intestine. So, to avoid at all costs. If there are foods to avoid when you have psoriasis, there are others that fortunately are favorable. First of all you will favor whole grains: rich in fiber they are beneficial for the intestinal flora and therefore decreases the permeability. Rather than the classic white bread you normally buy, opt for a wholemeal bread made of different flours and grains. Same approach when buying your rice, wheat or couscous: get in the habit of preferring the “complete”. Also favor cane sugar to white sugar for example. For the same reason (improving the intestinal flora) and because they are particularly rich in antioxidants, you will focus on fresh fruits and vegetables including carrots and tomatoes. Finally you will opt for extra virgin olive or colza oil (which does not contain saturated fatty acids) and will eat fish at least once a week. The last piece of advice you can give yourself to deal with psoriasis through your diet is to take the time to eat: the more you chew the food, the better it is digested, easily and quickly, which is good for your intestines. Eating is also a social, sensual, emotional and vital act, in the strictest sense. We eat most often because we are hungry; sometimes also to fill an emotional lack or to please our guests; or also for medical reasons. We all want to “eat well”, if only because of the impact, now scientifically proven, of food on health. 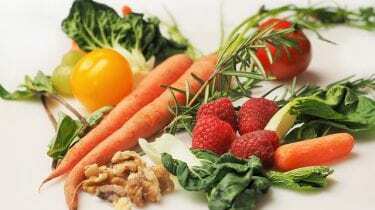 Healthy eating is the foundation of good health and a key element in the development of human health. It becomes a necessity if ever we have some health issues, such a psoriasis for example. But what does eating mean? Many different things, and sometimes contradictory, according to the point of view that one places oneself, according to our culture, our way of life, our beliefs, our values … Not easy to find oneself, especially that food theories abound, and are also often contradictory. What about an Omega-3 Omelet with capers and red onions? Oil a non-stick frying pan with a paper towel soaked in the extra-virgin olive oil. Add the chopped onion and fry until it is nearly golden. Beat the eggs, mix in the water, and the salt together in a small dish. Add the capers into the blend, then pour it over the onions. Cook until the eggs are just firm. 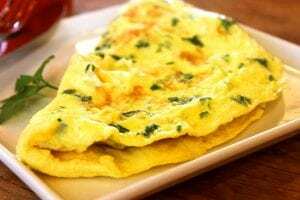 Turn the omelet over just once, then transfer your omelet onto a dish. Garnish as desired. If you know of anyone who knows of the dead sea salt and psoriasis natural treatment as a remedy and would like to share their experience, you are welcome to do so here below. Any questions? Please use the box below and I will respond as soon as possible. If you are creating your own psoriasis home remedies that work, please do share them with us. Also feel free to share this socially and leave a comment below. I will very much appreciate it! Great article, John! 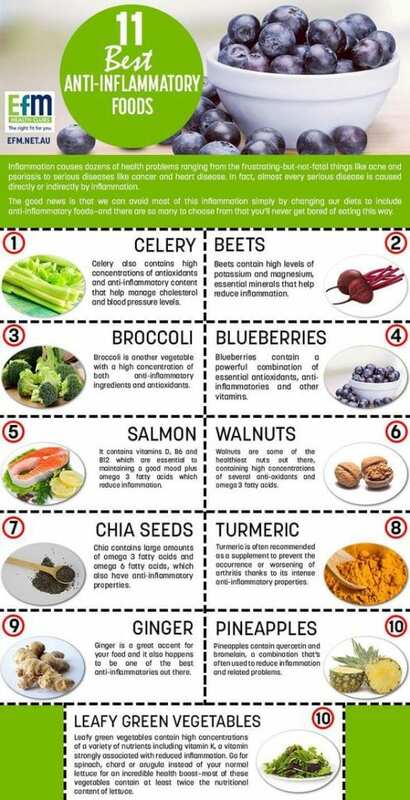 I especially appreciate the anti-inflammatory food chart. It’s such a useful reference, I’ve saved it to my phone to refer to often. Well done Andrea, I’m glad that you found something useful, and thanks for visiting my website. If you have any questions, please feel free to ask them here so that other readers might provide you with some useful answers and we will all benefit. I wish you an awesome and healthy day! 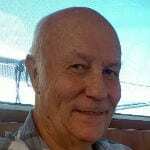 John, great post, I have a friend that suffers from this she lives in Ukraine, and there are not many options there. I will definitely pass this on to her thanks for all the good research. I hope I can bring her some relief with your knowledge! Thanks for visiting my website and for your comment Rodney. I am quite sure that your friend in Ukraine will appreciate it very much if you should share my website with her. There are many things that she can do herself despite the lack of availability in her country, such as a healthy diet for a start, which is what any reputable psoriasis relief programs would suggest to begin with. If she, or you, have any questions I will be pleased to give you an answer. This is great advice. I found the information really informative. I don`t actually suffer from psoriasis, but the suggestions that you make i am sure will help with just keeping the skin clear period. I am going to follow this. Thanks for your comment Brad. You are quite right, this article was intended for psoriasis sufferers in particular because it is the niche I am targeting, but it can benefit anyone suffering from any skin problems, or even nothing at all. Good food is what we need to remain healthy. There is also the fact that you might unknowingly be suffering from psoriasis, so as a prevention, a well balanced diet would keep it at bay. A Much appreciated article, I certainly learned a lot. and I am stealing that breakfast recipe right away. Psoriasis can be a pain in the ***. You are most welcome to “steal”my breakfast recipe Alon. If you have any to share please feel free to do so in the comments box below so that my readers (and me) can benefit. Looking forward to seeing you on my site often. Please signup for my updates in the box below so that you will alerted immediately when a new article is published. I like your point about eating sometimes fills an emotional lack. There are so many things that go into eating that we do not even recognize sometimes until someone else brings it to our attention. I really like the chart. That is a great breakdown and keeps us mindful of ways to control psoriasis. Thanks for your comment Nate. I do appreciate you taking the time to give your opinion. You are quite right when saying that we really don’t know everything that is in our food, even today. Luckily more and more people now want to be told the truth. You might be interested in reading “What Is A Psoriasis Diet” if you have not done so already. Thanks for your comment Peter. If you have any recipe of your own, please share it in the comments box below so that we can all benefit. You might also be interested in reading one of my previous articles: What is a Psoriasis diet?